Julia is an integral member of Larkin Hoffman’s family law group. 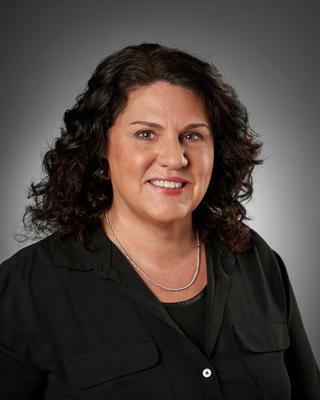 She has been with Larkin Hoffman since 1997, working exclusively in the area of family law. Julia serves as a knowledgeable liaison for attorneys, clients, experts, and court personnel. She has significant experience with family law matters including uncontested and contested divorces, custody and parenting time proceedings, child support calculations, spousal maintenance issues and parenting time supervisor services. She also has extensive experience in handling cases involving larges assets and complex businesses. Julia provides compassionate, efficient, cost-effective assistance to Larkin Hoffman clients. In addition to her career at Larkin Hoffman, Julia serves as a volunteer Hennepin County Ethics Investigator. University of Wisconsin-Stevens Point, Stevens Point, WI, 1990 B.A. North Hennepin Community College, Brooklyn Park, MN, 1994 A.A.S.